HOT SUMMER RELEASES ARE HERE! 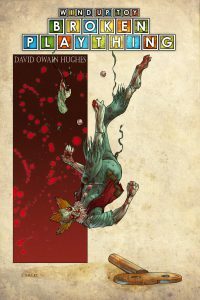 From the twisted mind of David Owain Hughes, Wind-Up Toy: Broken Plaything and Wind-Up Toy: Chaos Rising! Can't get enough Wind-Up Toy? Watch for Wind-Up Toy: All Wound Up in collector's hardcover this autumn! 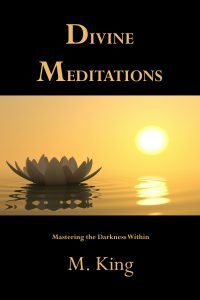 If it's meditation and serenity that you seek, pick up M. King's Divine Meditations from DB Publishing. Discover the Daemonic Divine in the recesses of the Divine Self. The Daemonolater's Guide has more for readers with Spirit Keeping & Spirit Vessels by S. Connolly, Andrieh Vitimus, and A. A. Addams. More Summer Daemonolater's Guides include the forthcoming Daemonic Prayer and Prayer Cords! 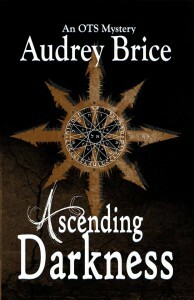 Looking to catch up on the OTS Series by Audrey Brice? Ascending Darkness is now available! You can get the OTS Novellas in paperback with Within Darkness: Volume One. 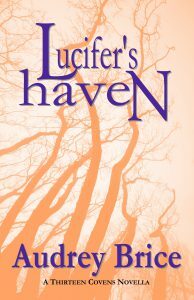 Also, check out the newest release in the #thirteencovens saga with Lucifer's Haven!